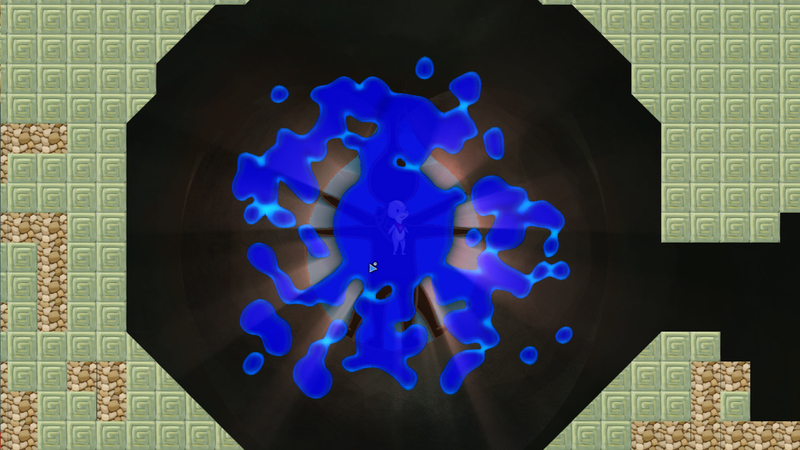 Temple of the Water God is a puzzle-platformer that uses water physics and dynamics to solve simple challenges. 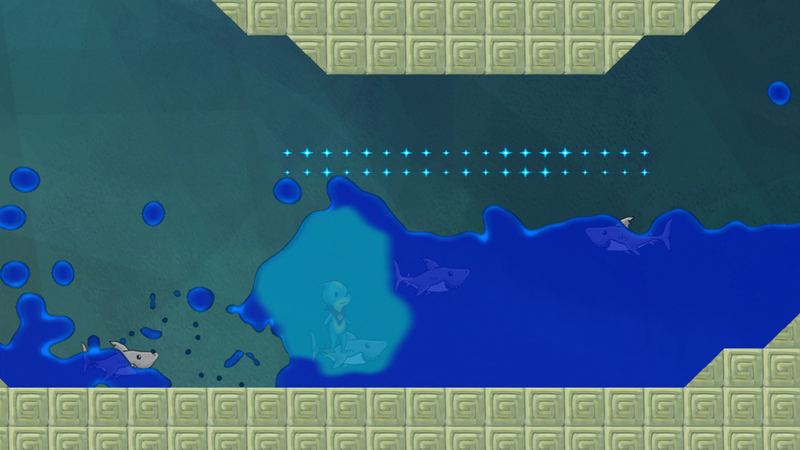 You play as a young child that travels to the Water Temple in search of the Water God. Your village is suffering from a drought, and you are on a mission to save it. 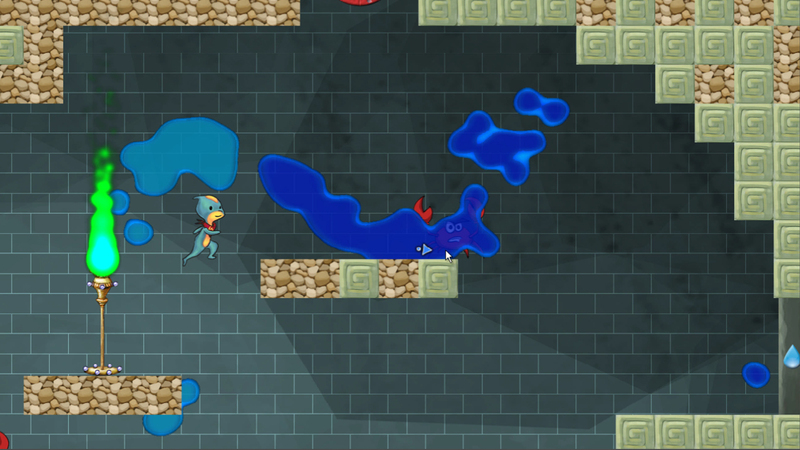 Along the way, you gain the power to manipulate water in your environment and must solve puzzles in order to rescue the Water God, who has become trapped, overcome obstacles and escape the temple.